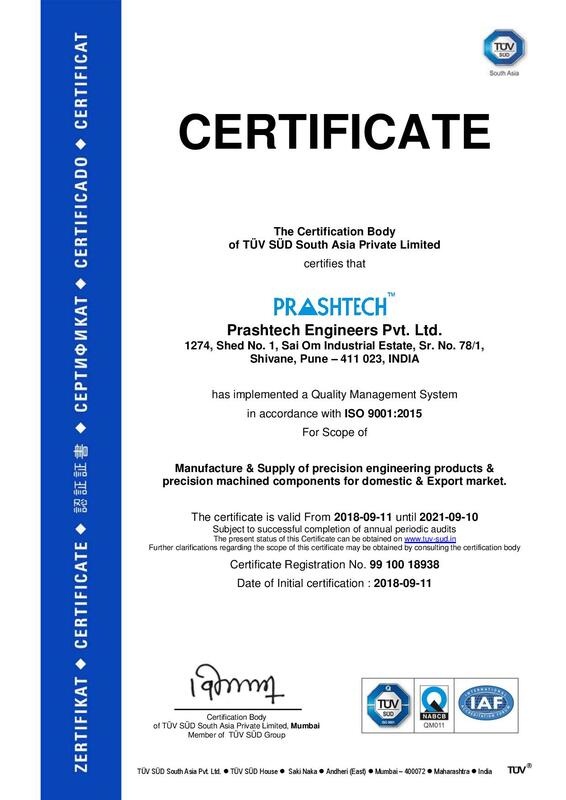 We established PRASHTECH in 1996 as a company dedicated to the manufacturing quality products in the field of CNC Turning accessories used for `Work-Support`. Subsequently, we expanded scope of business to Contract Manufacturing – Precision Machined Components. 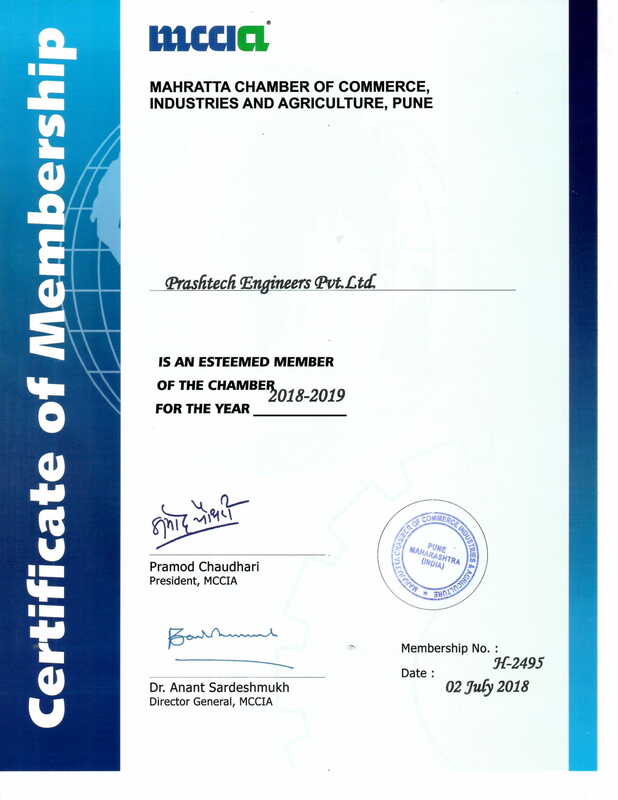 We, Mr. Shekhar Mhapsekar and Mr. Prabodh Veerkar, the Promoters of PRASHTECH, are actively involved in running business in the capacity of Directors. We are highly qualified, technically competent and experienced. 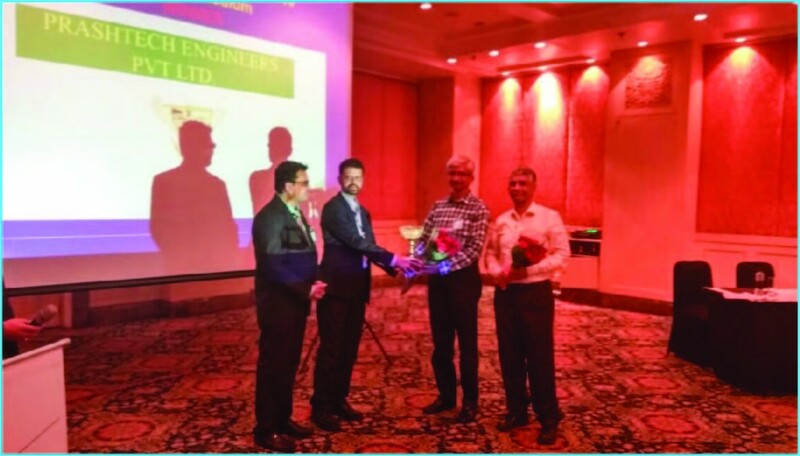 We have fuelled the growth of the company by creating atmosphere among employees to generate innovative ideas. Our company, PRASHTECH is situated in Pune, the well developed industrial city of India, where innovation rules. It is 180 Km from Mumbai & 140 Km from international sea-port. The success of PRASHTECH lies in its being a customer driven organization. We do everything that is necessary to earn customer satisfaction. Manufacturing components without defects, supplying those in time, meeting customer’s cost targets has reflected into growing business with existing customers. Giving quality products (Centres), which provide the value for money, has seen the best of companies relying on Prashtech’s products for their regular use. 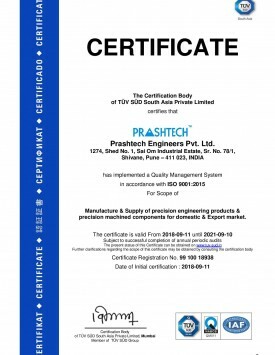 Most Indian Machine Tool Manufacturers have approved Prashtech as their OE supplier after rigorous testing of the products. 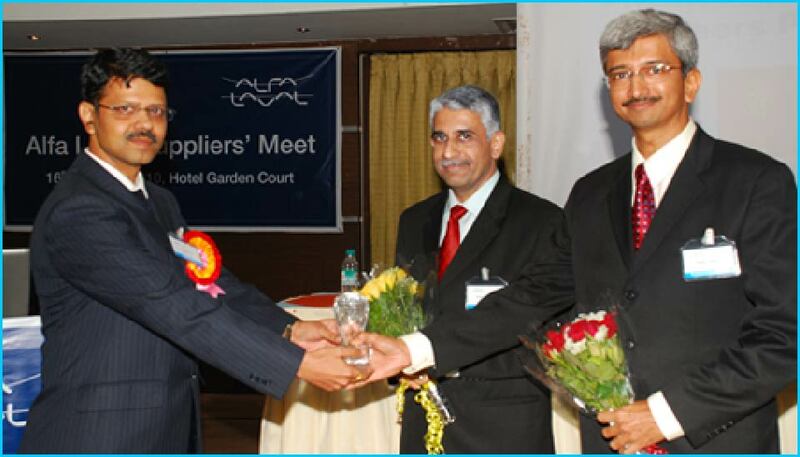 Alfa Laval Group, Siemens (India) Ltd., WINDMOLLER & HOLSCHER, Dutch Valley International, DMG MORI, W&H, SMITH & NEPHEW. represent among list of many valued customers in India, Denmark, Sweden, Netherlands, Germany, Finland & Switzerland. Prashtech is a people oriented company. Training, empowerment and fostering team spirit are means through which our talented employees can unleash their creativity for the benefit of our customers and organization. To become a preferred supplier of European companies for Contract Manufacturing of machined components & assemblies. 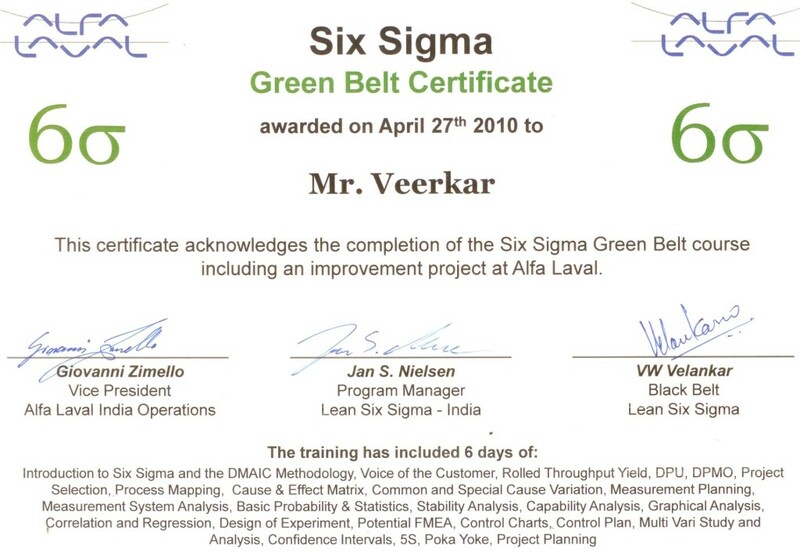 To achieve a status of Supplier who is at par with their existing European Supplier in terms of Quality, Delivery Performance, Documentation and ethical work culture. To make existing & future customers competitive in their market by aiming the lowest possible landed cost for the parts supplied. PRASHTECH has a Vision to make its brand the first choice of the Indian customers who want to buy Live Centres. 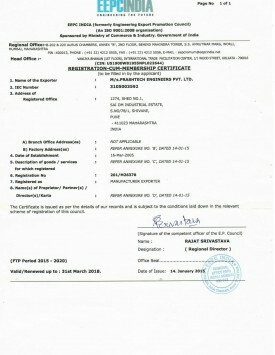 PRASHTECH also wants to make Centres available with Distributors in Europe & East Asia. Overall Vision of PRASHTECH is to grow business @ 25% every year to increase the sales volume three folds in next five years by 2020. PRASHTECH wants to maintain optimum balance in business share of different customers – existing & future. Mission of PRASHTECH is to focus on both the business areas for growth – Contract Manufacturing & Product. For Contract Manufacturing plans include identifying appropriate companies in Europe which are looking for sourcing machined components from optimum-cost country like INDIA. 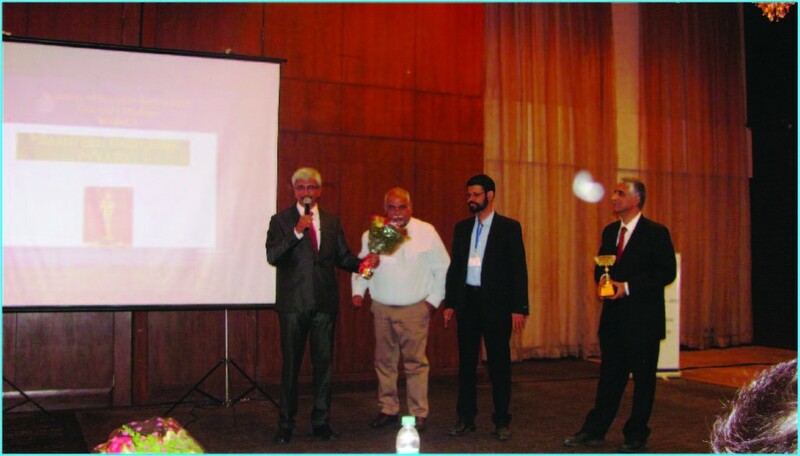 Irrespective of whether such companies have operations, procurement offices (IPO) in India or not; PRASHTECH will demonstrate them its capabilities by effective communication to generate their business. PRASHTECH wants to be innovative in all areas of function to be cost competitive. 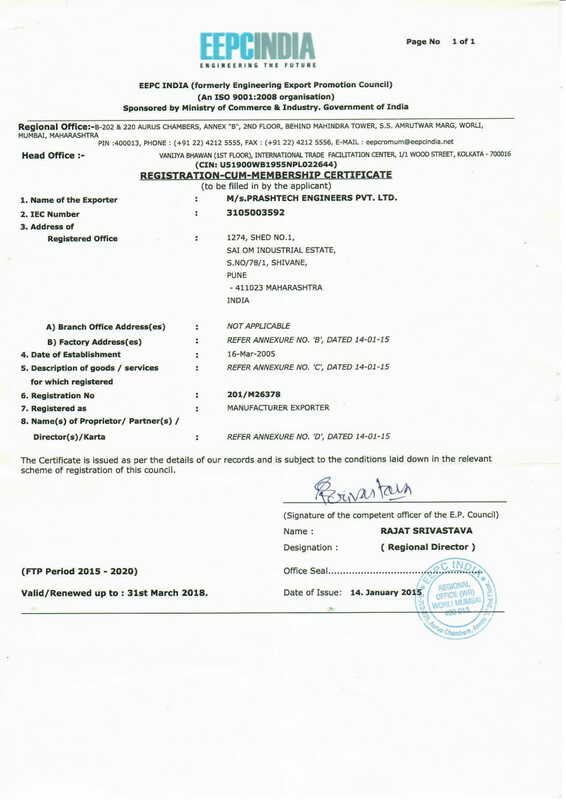 PRASHTECH wants to make a win-win type situation for all customers by making use of strengths of PRASHTECH team like Engineering capabilities, adequate metallurgical knowledge, 19 year’s experience of manufacturing precision parts, ability to design-develop alternate machining & measuring processes in case high-end capital investment is not viable for business volume of particular component under discussion. Mission of PRASHTECH is to penetrate deeper into the Indian market by appointing additional Dealers in strategic cities across country. To enter into business contract with Distributors and Channel Partners in Europe & East Asia. Such Distributors will supply to end-user whereas Channel Partners will generate business for PRASHTECH to become OE supplier of Turning Center manufacturers outside India. Mission of PRASHTECH also aims to streamline the manufacturing & logistics to make availability of Centres within 48 hours to end-customer in India. 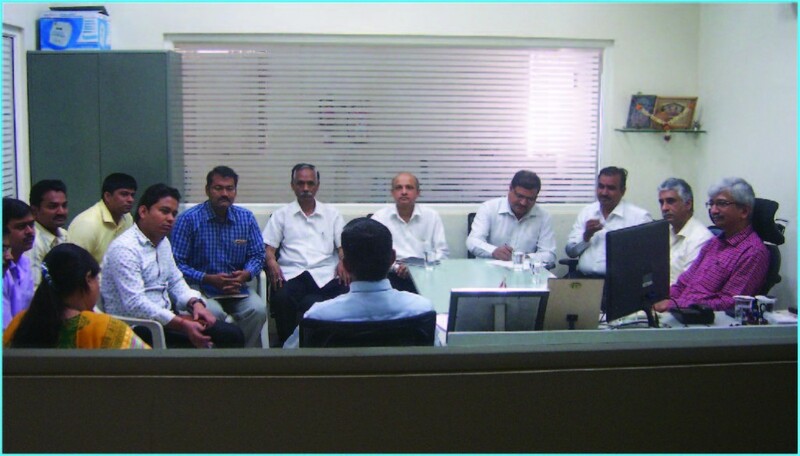 For growth & cost-effectiveness, PRASHTECH will add machines & equipments for controlling critical operations. Whereas as per need shall increase Vendor / Sub-contractor base for other operations. We, the members of “Prashtech Engineers Pvt. 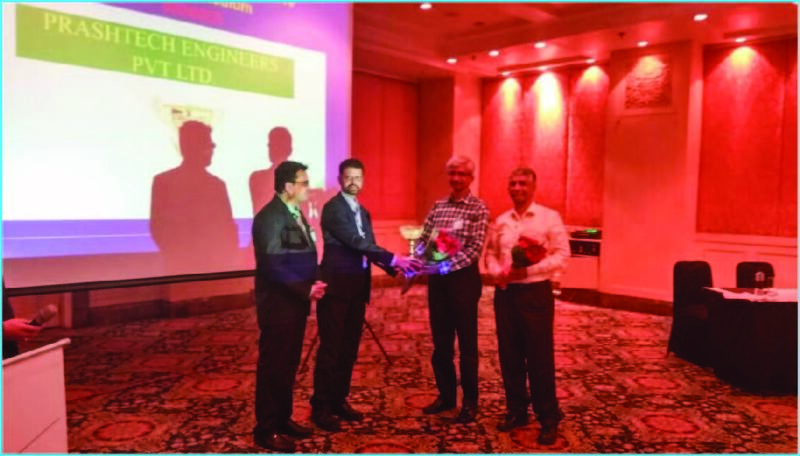 Ltd. are committed to enhance customer satisfaction by manufacturing of precision engineering products & precision machined components as per customer requirement within agreed lead time. 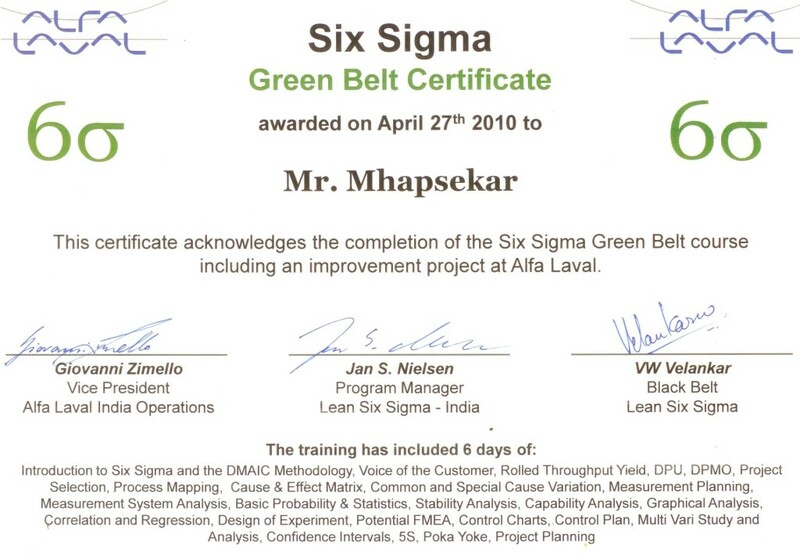 We shall achieve the same by continual improvement in quality management system (QMS) through involvement of our entire team & valued customer.